The Czech Republic is a landlocked country in Central Europe. The country shares borders with Germany, Slovakia, Poland, and Germany. The official language is Czech. 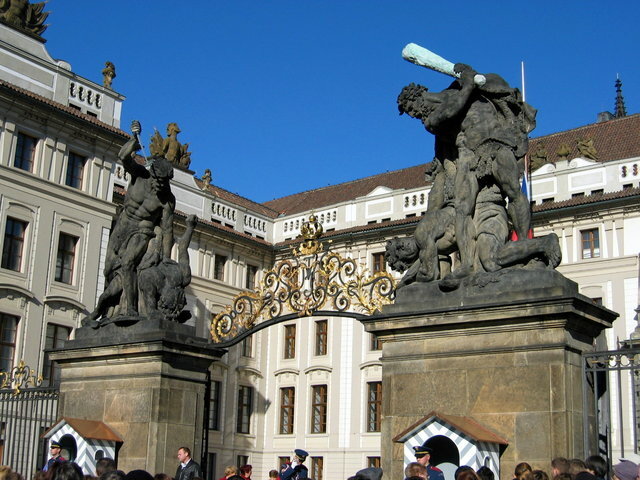 The largest city is Prague. Expats.cz: Expats.cz is a good English-speaking site to use to find apartments in the Czech Republic. Prague Real Estate: Prague Real Estate is a decent second place to check out after you have had a look at Expats.cz. Just Landed: Just Landed has a lot of useful articles on renting an apartment in the Czech Republic, including commentary on lease agreements and rent control. There you have it. The best places for finding an apartment in the Czech Republic. If you are interested in working in this country, be sure to check out my article on how to find a job in the Czech Republic as a foreigner. If you are single and are looking to spice up your dating life, check out my reviews of the best dating sites in the Czech Republic. Enjoy your stay!